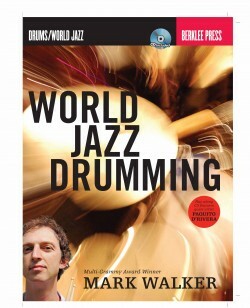 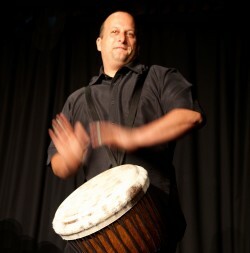 Michael Markus has spent over twenty years performing, teaching and studying West African drumming. 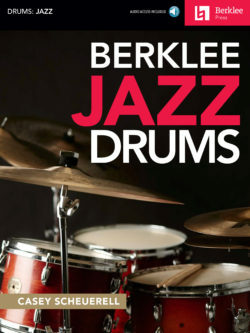 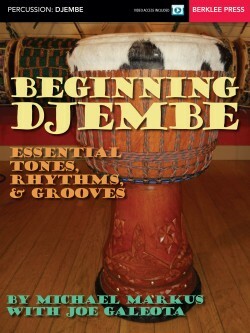 Along with a BFA in percussion, he has mentored with many accomplished master drummers, including M’bemba Bangoura. 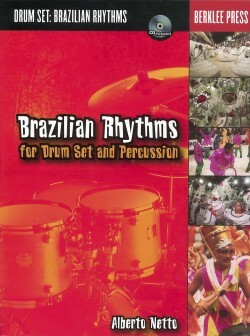 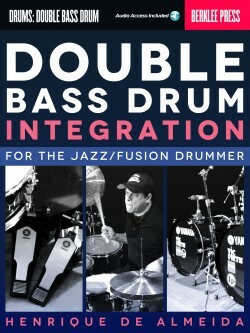 Michael has co-produced and released a CD, Magbana, a series of eleven educational percussion CDs, and a DVD of master drummers from Guinea. 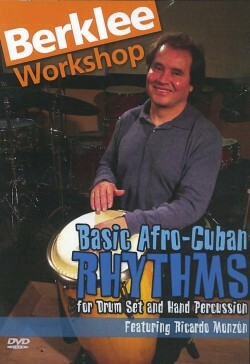 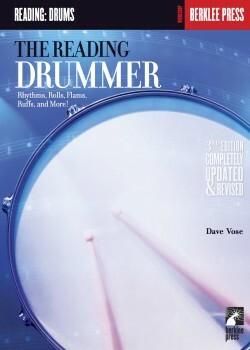 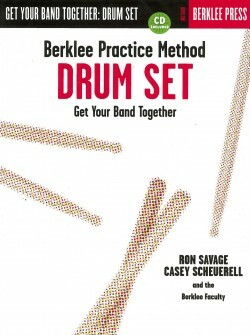 He regularly conducts workshops for percussion conventions, and master classes at various universities, public and private schools throughout the United States, Canada, and Mexico. 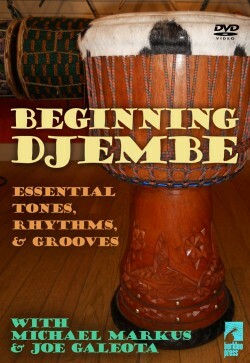 Michael is the co-founder and president of Wula Drum, located in New York City and Guinea, where authentically elegant and professional sounding African drums are crafted.